Finished 8th in the 2017 Grand National and has some classy form to his name. Ran well for a long way at Ascot last time out and enough positives to warrant interest at big price. Tiger Roll and Rathvinden are the obvious choices for the Grand National but do you want to be taking single figure odds when there is such a random element at play? I’d rather chance my arm at a price and Regal Encore has many positives. Two years ago he finished 8th in the race and he returns only a couple of pounds higher. His form has been in and out this season but he travelled well for a long way before tiring and finishing third at Ascot in the Swinley Chase. 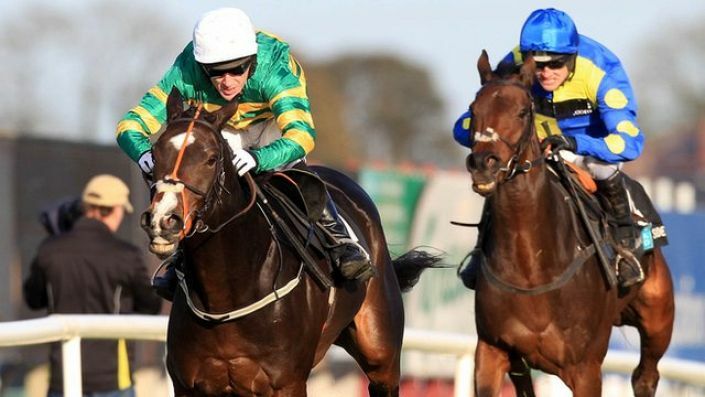 That outing should put him spot on for Aintree and he has some class form to his name. Last season he won the Swinley Chase and finished third in the Ladbrokes Trophy at Newbury and although he isn’t getting any better as an 11-year-old he’s not obviously regressed. Past experience of the National fences is a big positive and he is worth a small investment at 66/1.